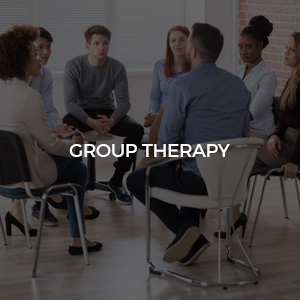 We offer therapy groups for men, women, children and couples. Groups involve one or more of our trained wellness providers that work to process life’s struggles and our stories in a group of peers who have a common desire–to grow and heal the heart. Group sizes vary from 6-9 people and meet weekly. We have short-term and ongoing groups available at different times.